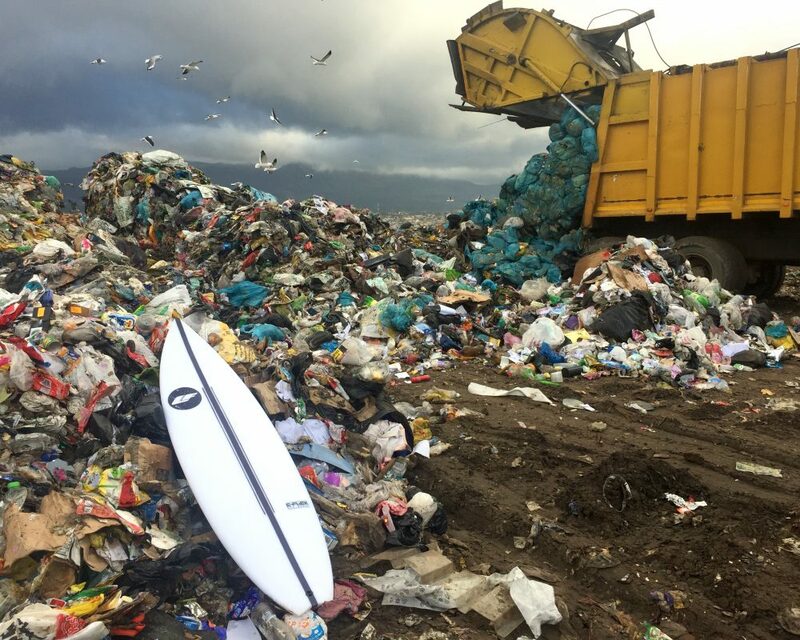 Over the 4 years of making surfboards, Liquid Freedom has become more and more aware of the environmental impact of the making and disposing of surfboards. 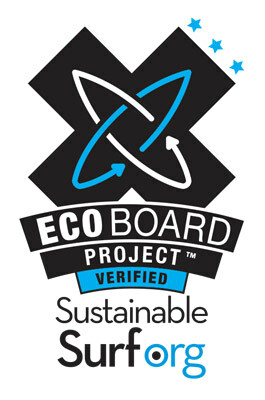 We therefore made some big decisions to lessen the environmental impact of our surfboards. In 2017 we made the decision to glass all of our Liquid Freedom boards in Entropy’s Supersap Epoxy. 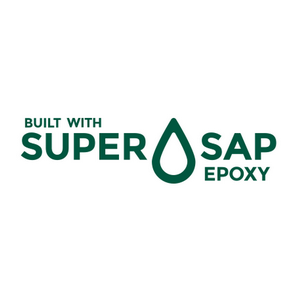 It is a greener epoxy that uses 33% less greenhouse gas emissions their production and makes use of plant-based carbon rather than petroleum based carbon. The use of this epoxy also gives all of our surfboards a Sustainable Surf Level One Ecoboard certification, which is glassed in to the surfboard. We are moving more and more over to EPS cores as they are recyclable and non-toxic meaning that the board doesn’t have to end up on a rubbish dump at the end of it’s life. The core can be recycled into various items like building materials. You have the option when ordering a Liquid Freedom board to have it with an EPS core with no extra cost. This is our Flagship construction with a Marko Foam 25% recycled Enviro-foam core, Supersap epoxy resin and a carbon stringer. It’s 20% lighter than a traditional polyurethane surfboard and doesn’t have to end up in a landfill when you are done with it. Check out our upcycled cruise skateboards that we are making using polyurthane blanks. Few people know or understand that a surfboard can be recycled. So we can recycle your old surfboard into a brand new custom board glassed with Supersap epoxy resin! This is a tricky process so there are obviously limitations to what can be done depending on surfboard size and condition but we are very keen to chat it through with you so get in touch.